The Camera looks southwest from the Administrative Building on the southwest side of Mt. Rainier National Park. Camera courtesy of the National Park Service. Mt. 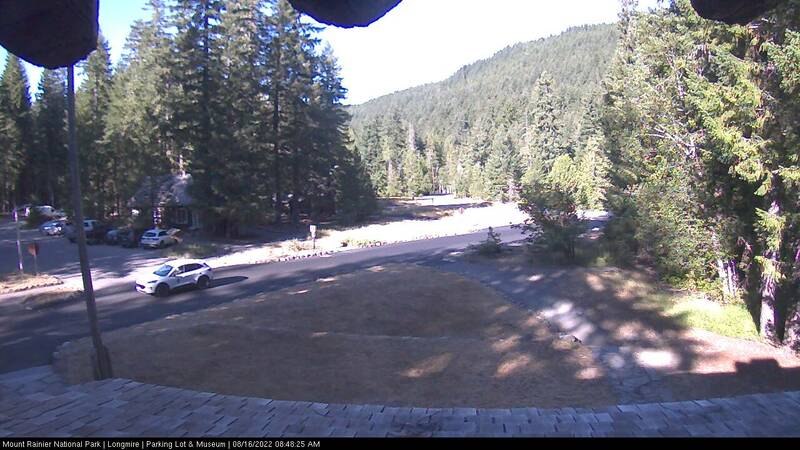 Rainier National Park Longmire Webcam Website. 7 Day History for Ashford, WA, 10 miles west of Longmire, WA.